When I’ve launched this website in August 2011 it was just a web radio. I took me weeks to rip all my vinyls and CDs, to shoot or scan the sleeves, and to put the site together. I’ve been really happy with it and it received great feedback from the Mo’ Wax lovers. But after that I needed to go a bit further, so I decided to add words to the music. Because the label is dead since 2003 don’t expect big news, obviously. But from time to time we discover something new about Mo’ Wax, an hidden info, an unreleased record or something cool, so you never know! Well, the website will be mainly a place for me to share old and interesting stuff about Mo’ Wax, see it as an archive. 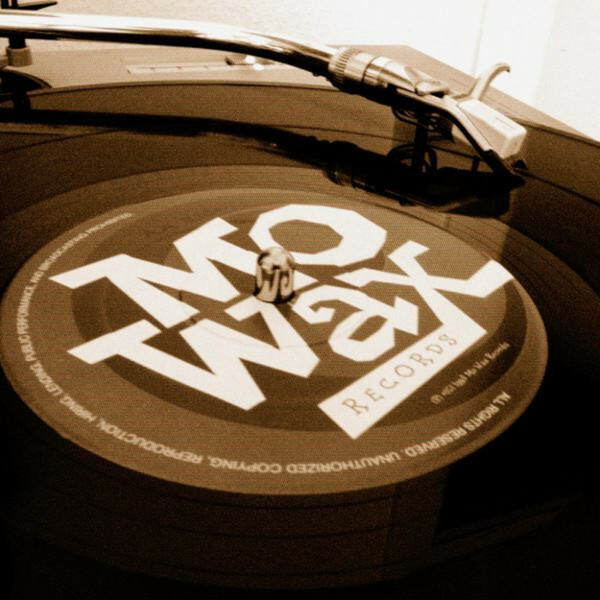 I will also post news about former Mo’ Wax artists, because I think that many old fans still follow them, like I do. There’s also a discography in the making. This is a project I’ve had for at least 6 or 7 years, and that I’ve started many times. Finally I now have a solid work base to build it up and I’m currently filling it. Since I want it to be the ultimate Mo’ Wax discography it will take a lot of time so I’ll probably make the pages available step by step.